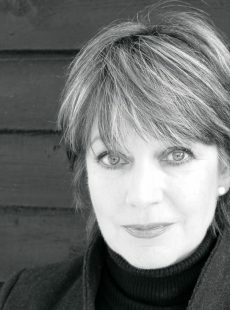 Jan Francis is an English actress, best known for playing the iconic Penny Warrender in the much loved and hugely popular 80’s romantic comedy Just Good Friends. She has also starred in Bad Girls, Mistresses on BBC1, Emmerdale and Next Of Kin. Please click here to view the vast array of audiobooks and narration.